The Bulls 1-0 victory over Kidderminster Harriers on Boxing Day has seen the side lift itself out of the bottom three of the Vanarama National League North and much closer to a cluster of teams in the lower half of the table. So, can Marc Richards’ team maintain the pressure by overturning another promotion seeking side – Chester – at Edgar Street on Saturday? Chester are 100% supporter owned by City Fans United and for £12 a year, you too can be an owner. Or you could opt to be a life member for £1,000. Despite recent scare stories, CFU still apparently have 6 directors running the club. Interesting that number isn’t considered anywhere near enough and 4 more are being sought to ease the workload. 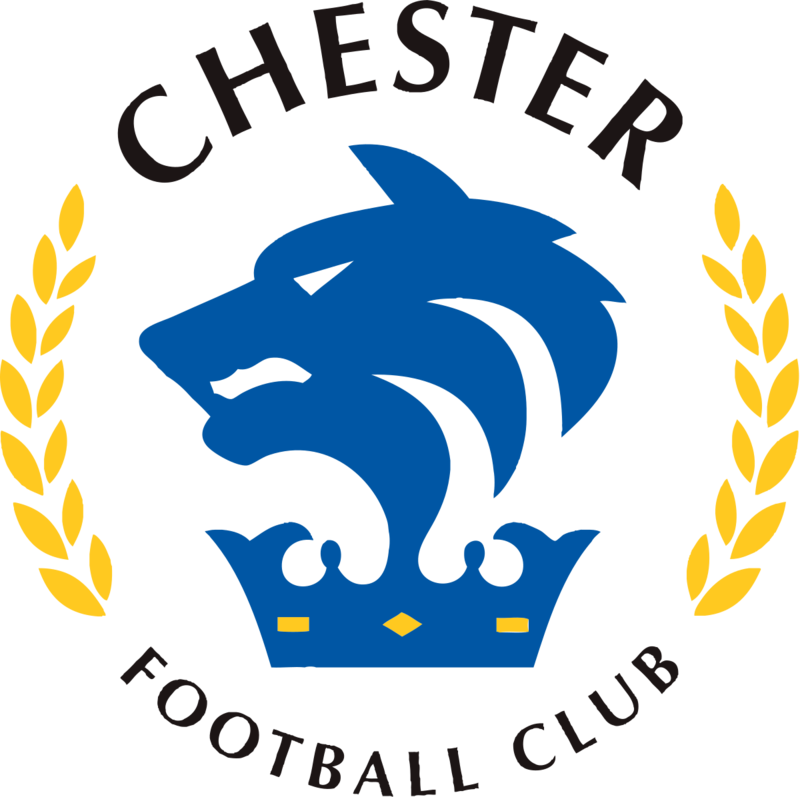 In recent years, Chester have had a higher turnover of directors than some clubs do with players so that is part of the reluctance to come forward. Last season’s relegation left a lot of scars off the pitch and on it too. I imagine Harry White has some horror stories to tell as he was part of that relegated Chester squad. In the 2018/19 season so far the Seals have stabilised and lost just once at home. That’s their real strength and why they are so high up the table. On the road, there is a whole lotta draws going on. No away wins since mid-September but only one defeat since August. That was an annus horribulus month for Chester. The infamous 8-1 defeat at Blyth was followed quickly by a 3-1 defeat at Telford. Not to mention their ground being out of operation for a month. Only two away wins to their name at Curzon and Boston so far. I say “only”, some clubs, like our own, would be rather pleased with two away wins. 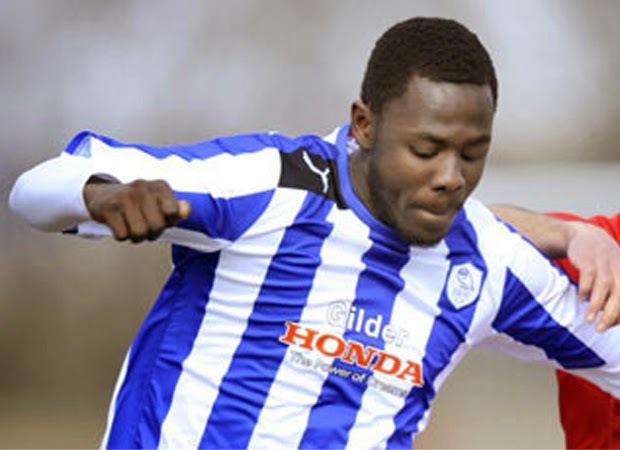 Do look out for new loanee Akwani Asante from Tamworth. The Dutchman scored a hat track on his debut v Darlo earlier this month and he also scored in his second game. Akwani is one of those players who have good spells (28 goals for Solihull Moors over two years) and bad ones (had a rotten time at Tamworth, despite having an 18-month contract). The Seals are managed by a couple of television stars – Morley and Johnson, who you probably wouldn’t enjoy meeting in a dark alley. They had their first managerial jobs aged 25 at Ramsbottom and were head hunted by Salford and their TV cameras in early 2015. They had a fall-out with Salford this summer and resigned. Hence their arrival at Chester. By day, one of them is a builder and the other a truck driver. Somehow its hard to imagine either of them being a kids coach or a house husband..
Predictably, the joint managers returned to Salford for talent. One player was signed permanently and two more were on a season-long loan. Danny Livesey (33) has been a Step Two Champion twice already. He’s a regular for Chester at the back. The other loanee Anthony Dudley only played twice and thus was replaced by yet another Salford loanee Emmanuel Aghogho Oluwafemi Dieseruvwe. I’m often grateful not to be a commentator… Now Mani, as he’s often called, has 54 goals in 126 games for his previous 8 clubs. And he’s six foot six tall. During the first game, the final score of 3-0 looked on paper pretty decisive. The only real difference was that the home side finished their chances and we didn’t. According to the Chester forums we were “thuggish” or “really dirty” that night. McGrath was sent off for two yellows with 3 other Hereford players also booked so they do have something of a case. Those who were at the game may recall the scorer of the first goal Matty Hughes going off injured. Turned out to be a serious injury – a torn ACL so no more football this season and Hughes was unable to work for at least 2 months as he has a heavy manual job involving concrete. He’s got 3 kids with another imminent. Chester supporters were fundraising for him during November. Just another reminder of the risks that players do take on the pitch. Incidentally, only 3 of the Hereford starting eleven remain regular starters, so come Saturday December 29, expect a very different game. Chester lost 3-0 at Southport on Boxing Day, so get behind Hereford and let’s see if another home win can be achieved.